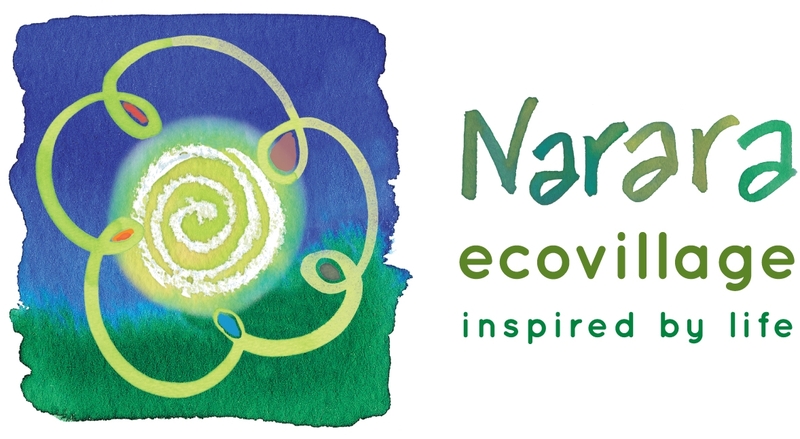 NARARA, NSW – In a first for a community enterprise in NSW, the Narara Ecovillage Co-operative (NEV) announced today that it has secured permission to operate its own fully integrated water system. 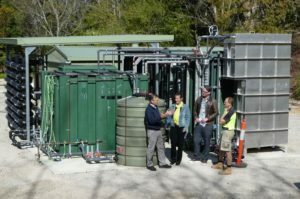 Granted by NSW Minister for Energy and Utilities Don Harwin on the recommendation of the Independent Pricing and Regulatory Tribunal (IPART), the licences allow NEV to provide residents with drinking water from the community’s own catchment and on-site dam, treat all sewerage and provide recycled water for use in the village. When combined with stormwater harvesting and management, the system will allow the community to be 100% water self-sufficient. ‘Water is a precious resource and will only become more so in the future. And, just like power, securing a clean, reliable supply of water is essential to our sustainability goals,’ commented John Talbott, NEV Project Director. The Narara Ecovillage site features a dam of 45 million litre capacity, fed by one of the tributaries of Narara Creek, with a pristine area in the Strickland State Forest providing additional catchment. 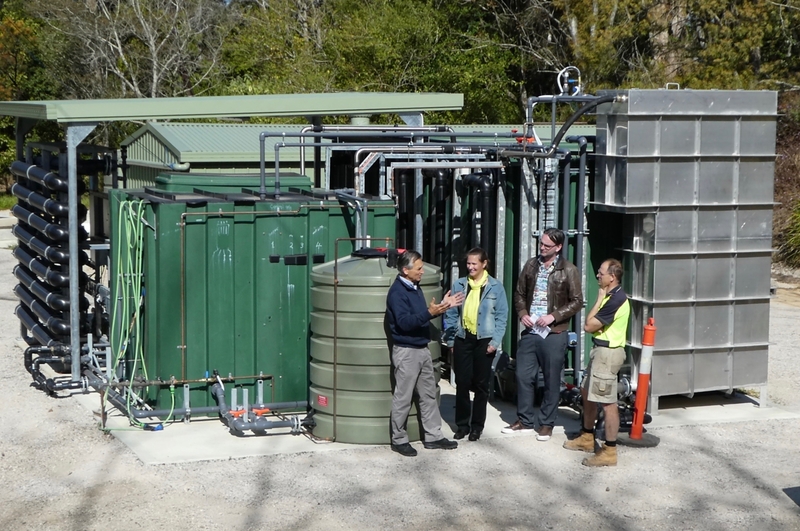 Award-winning water recycling company Aquacell has worked with Narara Ecovillage throughout the development of this project and will provide operational support for the running of the water system. The integrated water cycle management system supports the aim for ‘no nutrients to leave the site’, with future plans to compost sludge produced in the waste water treatment plant with other waste organic material, creating a rich fertiliser for use on the site.